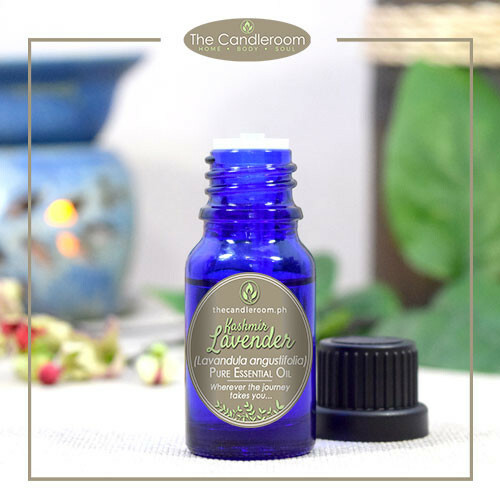 Jasmine 100% Pure Absolute Oil 10mL by The Candleroom Co.
100% pure, therapeutic grade, absolute oil of Jasmine (Jasminum grandiflorum) for aromatherapy and topical use. 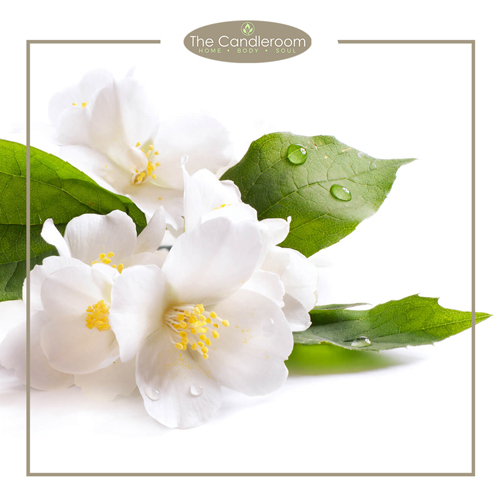 The mythical perception of jasmine itself perhaps comes from the universally-acclaimed scent of its flowers which open at night or early morning. 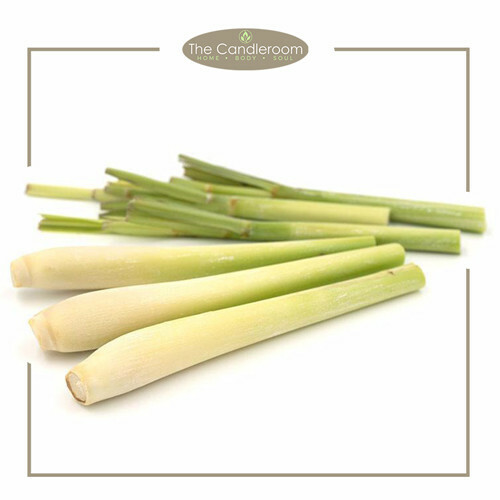 The aroma has been sought-after for centuries. The essence is widely used in the perfume industry. Some perfumers use at least a touch of jasmine in many of their scents to add a fullness and a more universal appeal. 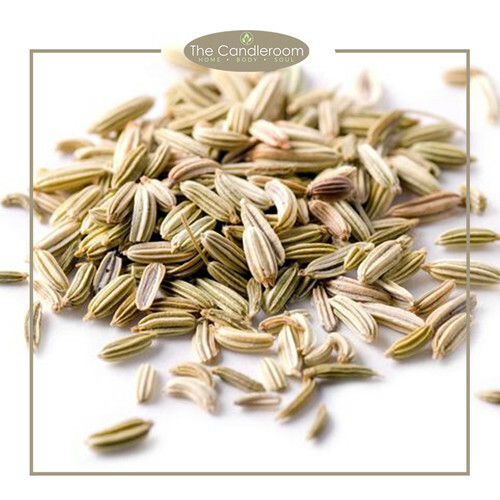 Floral scents, especially rose, are light and very feminine, whereas jasmine is floral but with a richness and a touch of the wild. 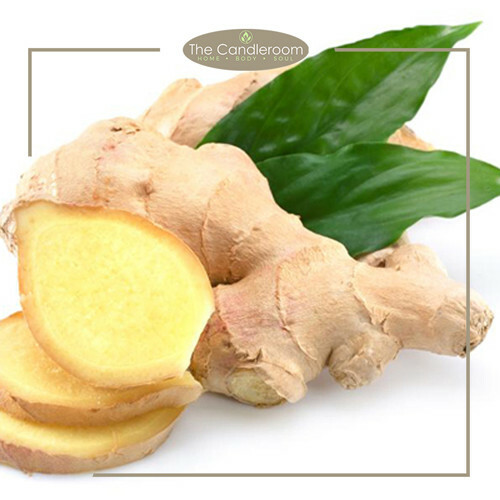 Method of Extraction: Jasmine oil starts its journey as a ‘concrete’, which is made by solvent extraction, after which an ‘absolute’ is obtained from the concrete, by separation with alcohol. 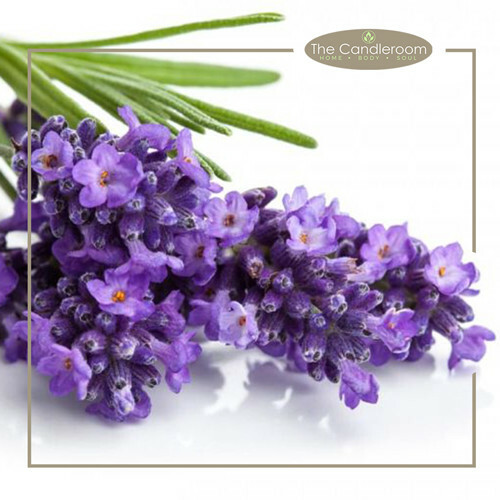 The essential oil is then produced off the absolute by steam distillation. 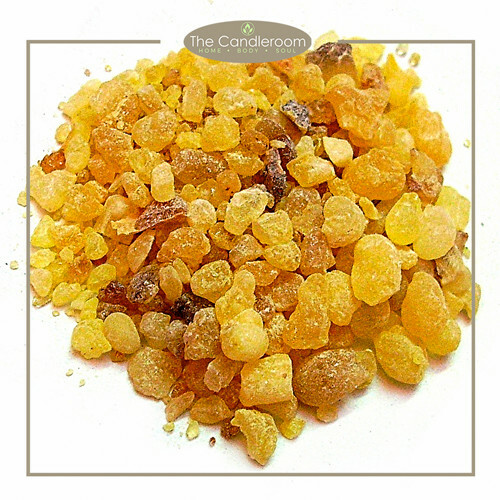 Scent Description: The scent itself has been described as exotic, sensuous, intense, warm, sweet, and the list goes on In aromatherapy, the oil is powerful, expensive, and sought-after for many reasons. Blends Well With: Bergamot, Rose, Sandalwood and all Citrus oils. The health benefits of jasmine essential oil can be attributed to its properties as an antidepressant (alleviates depression) , antiseptic (prevents infection), aphrodisiac (stimulates sexual desires), antispasmodic (relieves spasm of involuntary muscles), cicatrizant (promotes healing through the formation of scar tissue), expectorant, (promotes the secretion of sputum by the air passages, used especially to treat coughs), galactagogue (promotes/increases lactation) , emmenagogue (stimulates or increases menstrual flow), parturient (promotes and eases childbirth), sedative (treats insomnia), and a uterine (protects the uterus) substance. A scientific review titled “Commercial Essential Oils as Potential Antimicrobials to Treat Skin Diseases” published in 2017 features Jasminum officinale for its use in dermatology for general skin care, revitalization, dry skin, anti-aging, reducing inflammation, oily skin conditions and psoriasis. (12) Talk about some major jasmine oil benefits for face concerns! 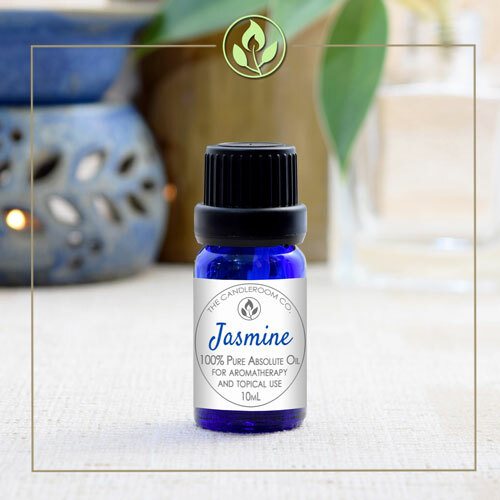 Try mixing jasmine oil into your face cream, shower gel or body lotion to reduce blemishes, improve dryness, balance oily skin, prevent wrinkles and fine lines, and calm shaving irritation. Just make sure to first test your reaction to any essential oil by applying a small amount to a patch of skin in order to check for allergies. MAHALAGANG PAALALA: ANG JASMINE ABSOLUTE OIL AY HINDI GAMOT AT HINDI DAPAT GAMITING PANGGAMOT SA ANUMANG URI NG SAKIT.